A young woman injured in a recent car accident in West Hartford has retained the lawyers at Sabatini and Associates to represent her in her personal injury case. The woman was injured by another car that went through a red light. She was taken by ambulance from the collision scene. 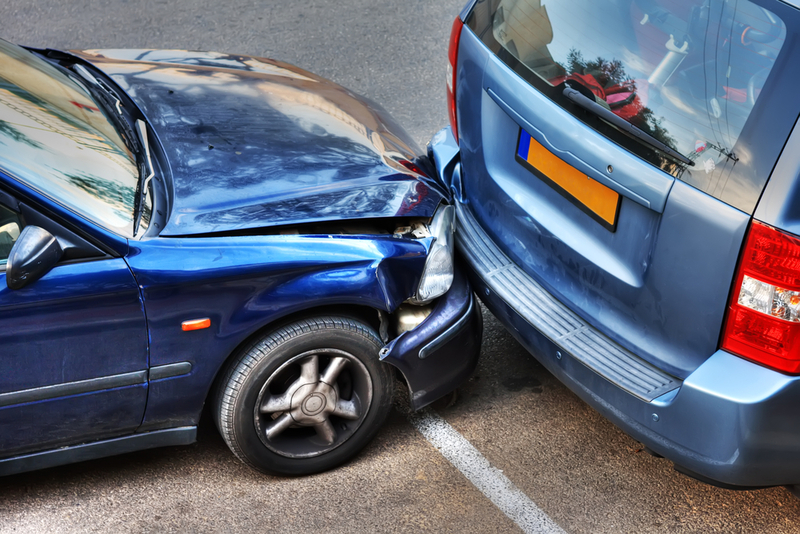 Sabatini and Associates has over 40 years of experience in representing people injured in Connecticut car accidents. If you have been injured in a car accident, please call our personal injury attorneys at 860-667-0839 to discuss your case. Attorney James Sabatini has secured a $450,000.00 settlement for his client who suffered a mild traumatic brain injury. The settlement was obtained despite having multiple doctors hired by the defendant express the opinion that the client did not have a permanent injury as a result of the head trauma. The opinion was countered by the medical evidence that was obtained on the day of the trauma and during the weeks following the trauma. The medical documentation was consistent with trauma to the head and brain. 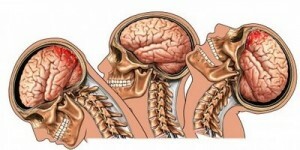 Consequently, there was no dispute that a brain injury was sustained. 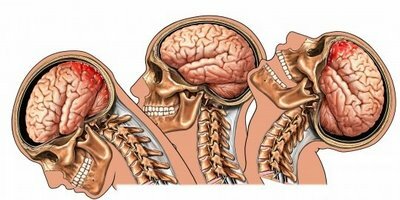 This case is another example of the importance on getting medical attention and examination immediately following head trauma. If it is not done, the medical evidence will be lacking thereby allowing the insurance company’s doctor to not only argue that there is no permanent injury but also argue that the accident in question never caused head trauma. Should I settle my personal injury case or take it to trial? This is a question that plaintiffs face from time to time and it can be a very difficult decision. A new study has come out showing that the plaintiff was wrong 61% of the time in electing to take the case to trial versus settling the case. In other words, in 61% of the cases where the plaintiff rejected the settlement and went to trial, the verdict was less than the defendant’s best settlement offer. It appears that this study only involved cases where the verdict was in the plaintiff’s favor. The study also notes that when the defendant incorrectly elects to go to trial, the verdict is much higher than the plaintiff’s settlement demand. Read more about the personal injury settlement and verdict study here.